[vc_row css_animation=”” row_type=”row” use_row_as_full_screen_section=”no” type=”full_width” angled_section=”no” text_align=”left” background_image_as_pattern=”without_pattern”][vc_column][vc_column_text]Saturday, June 9 we will sit not-so-patiently to watch the 150th running of the Belmont Stakes. The anticipation is palpable as we wait to see if we will have our 13th Triple Crown winner! Justify, an WinStar connected horse, may have us excited but the field is set with some very impressive runners so he will certainly have his work cut out for him. 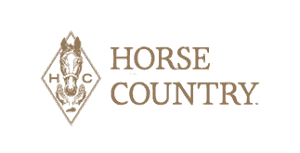 Help us cheer along all of our Horse Country connections this weekend! 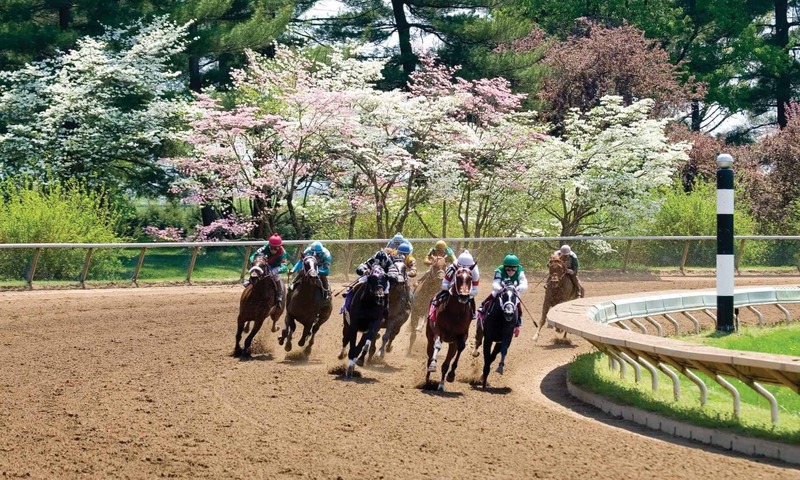 Owned by China Horse Club, Head of Plains Partners, Starlight Racing, and WinStar Farm. Sire: Awesome Again; who stands at Adena Springs. Sire: Tapit; who stands at Gainesway. Sire: Giant’s Causeway; who stood at Coolmore at Ashford Stud. Sire: Curlin; owned by Stonestreet Farm. Dam: Mythical Bride; who was bred by WinStar Farm. Sire: Proud Citizen; who stood at Airdrie Stud.